Here we providing the list of top 10 best universities in Pakistan 2019 and today I will show you Pakistan best ranking universities so check all the list and choose the best university in Pakistan for his/her studies. These all universities are famous for his quality education the main success key of top rank universities is provides quality education to his students. 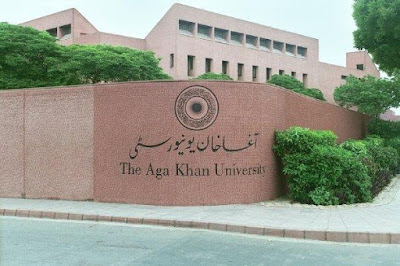 Pakistani universities are mostly famous for his quality education and many Pakistani universities offering scholarship for foreign countries also for his own country students. Quaid-i-Azam University was founded in 1967 in Islamabad the previous name of this university is "University of Islamabad" and it is one of the top best university in Pakistan. The university offering master's and undergraduate programs. 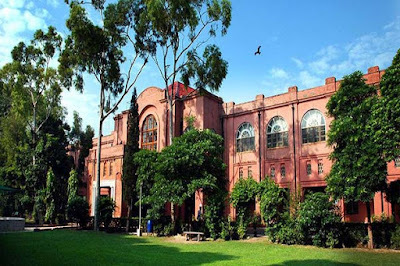 National university of sciences and technology is also include in the list of top 10 best universities in Pakistan 2019. 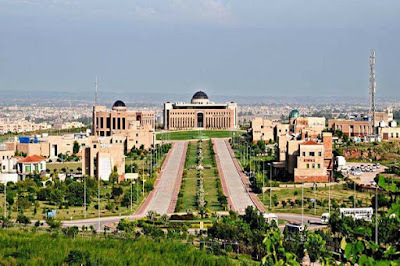 It also famous with the name of NUST and the main campus is in Islamabad and the other campuses are situated in different cities of Pakistan and this university was founded in 1991 March. 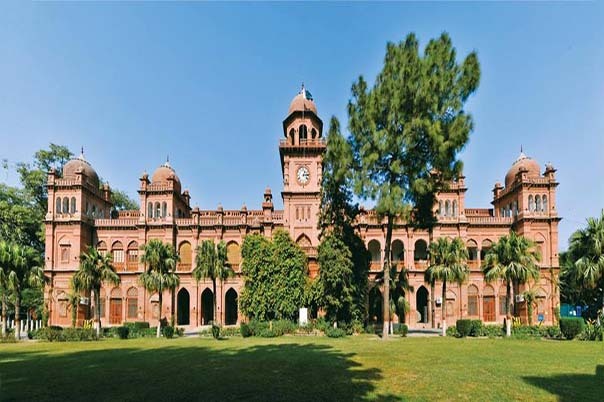 University of Punjab is also known from Punjab university and its situated in Lahore Pakistan and it is the most oldest university in Pakistan. The university was established by British government in 1882 and it is public research university the other campuses in Jhelum, Gujranwala and Khanspur. 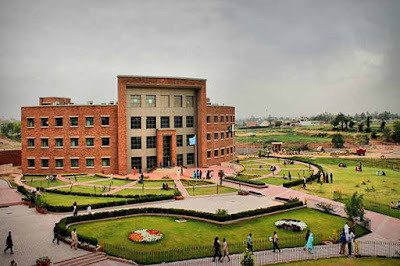 Pakistan university ranking 2019 list also include university of agriculture which is public research university located in Faisalabad Pakistan and it was established in 1906. University of Agriculture offering master's, bachelor's and doctorate degrees in agricultural field. 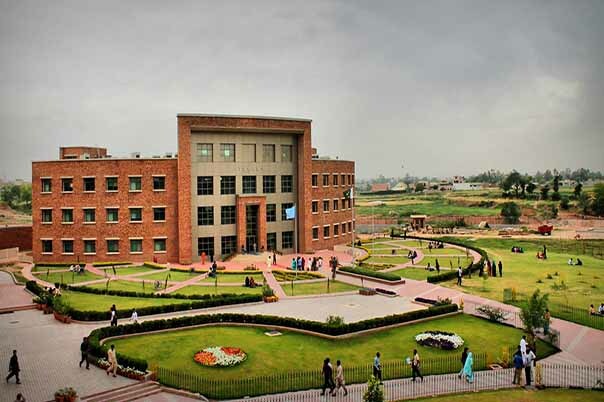 COMSATS institute of information technology was established by the commission of science and technology for sustainable in 1998. One of the best university in Pakistan The main campus is located in Islamabad and sub branches of COMSATS is in Abbotabad, Lahore, Wah, Vehari, Attock and Sahiwal. Latest top 10 best universities in Pakistan list Aga Khan University name is also include because the ranking of the university is high and it's also famous for his quality education and university also launched medical college and teaching hospital in Karachi city. The main campus is located in Karachi and the sub branches in Afghanistan, Kenya, Uganda and United Kingdom. 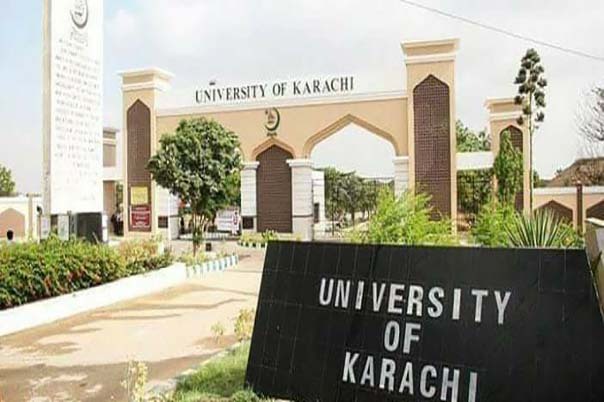 University of Karachi is one of the oldest university in Pakistan and it founded in 1951 which located in Karachi Pakistan. 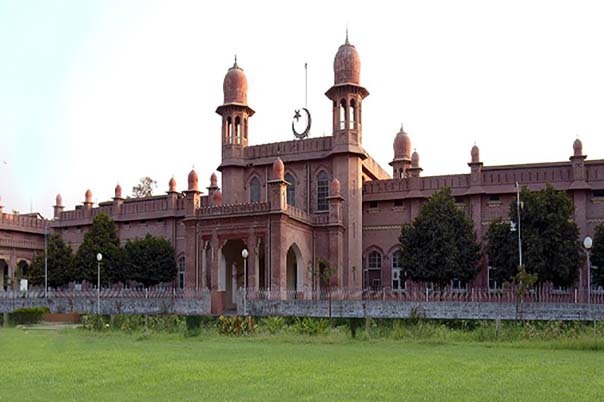 The chief architect of the university was Khan Bahadur Mirza Muhsin Baig and the capacity of students in university up to 24000. University of Veterinary and Animal Sciences is public university which is located in Lahore Pakistan and it is the most oldest veterinary and animal sciences institution in Asia because it was established in 1882. 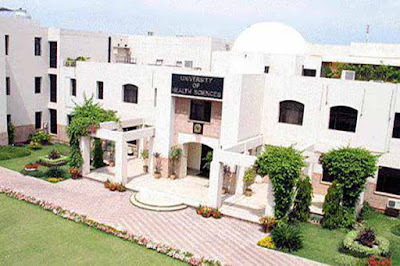 Include In Best Universities In Pakistan List University of Veterinary and Animal Sciences. University of Health Sciences is student research university the main mission of this university is to improve the health care and populace throughout the Punjab and it also regulates the activities of the medical institution, training and research centers. 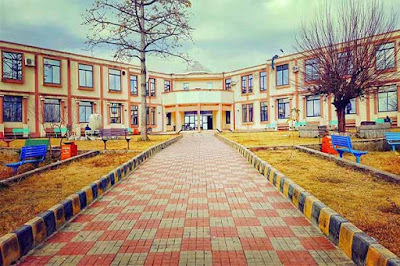 One of the best university in Pakistan Institute of Engineering and Applied Sciences which located in Islamabad Pakistan and founded in 1967. 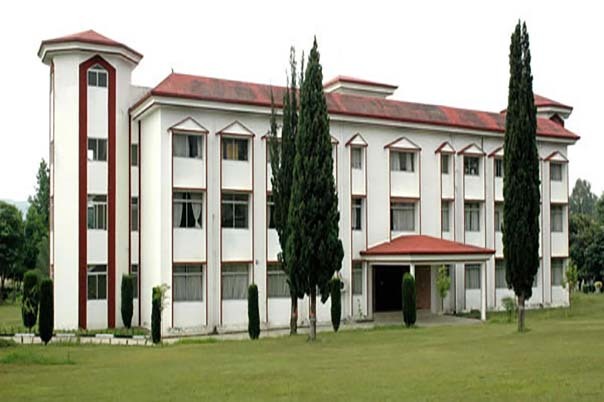 This university focused on different fields mathematics, engineering, science and technology.